Apartment Buildings / Condominiums Scarsdale, NY 10583 - Scarsdale Premier Insurance Agency | Advocate Brokerage Corp. 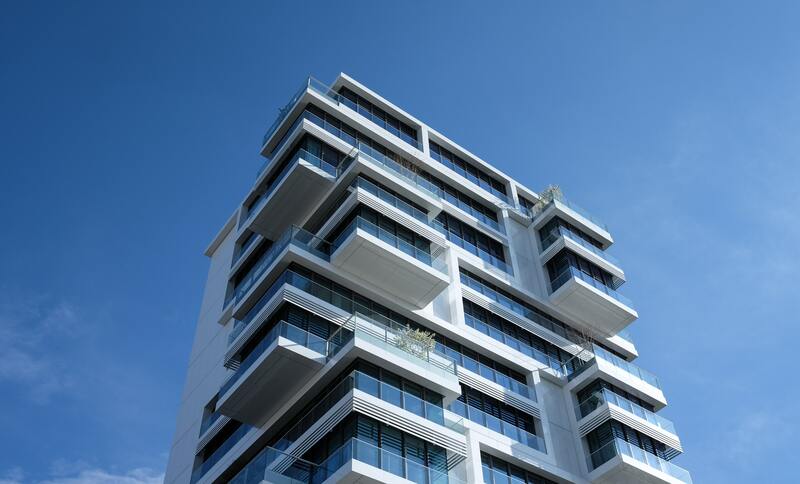 Owning and managing an Apartment Building, Co-Op or Condominium Complex has more than its fair share of challenges, worrying if you have the right type of insurance when you need it does not have to be one of them. Advocate Brokerage has the experience and knowledge to put together a policy that protects you from the many concerns you face on a daily basis. With multiple carriers and a variety of options, we can tailor make a policy to fit the specific needs of your business. From loss of rental income to personal injury claims to wrongful evictions, our dedicated team is ready to help!